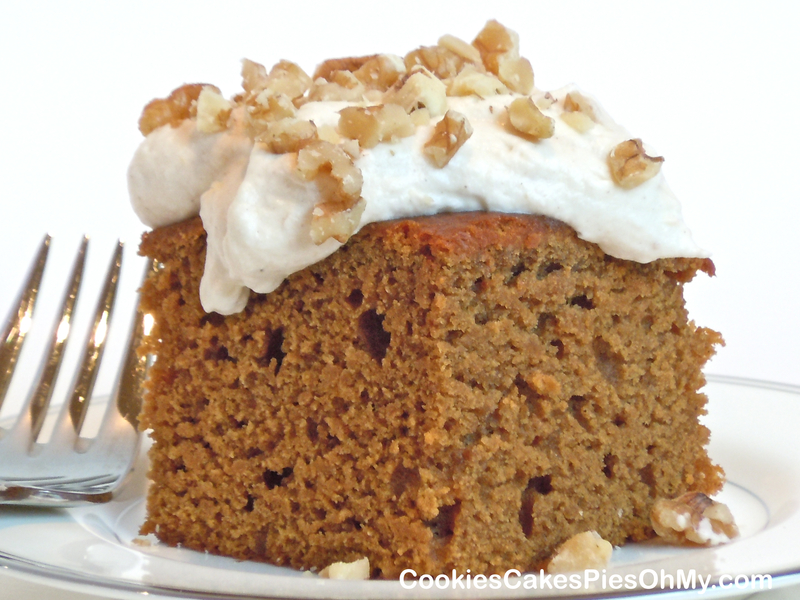 Perfect recipe to make and take to friends, but still have some for you! Preheat oven to 350°. Spray 5 small loaf pans (or 2 large loaf pans) and sprinkle bottom with flour. 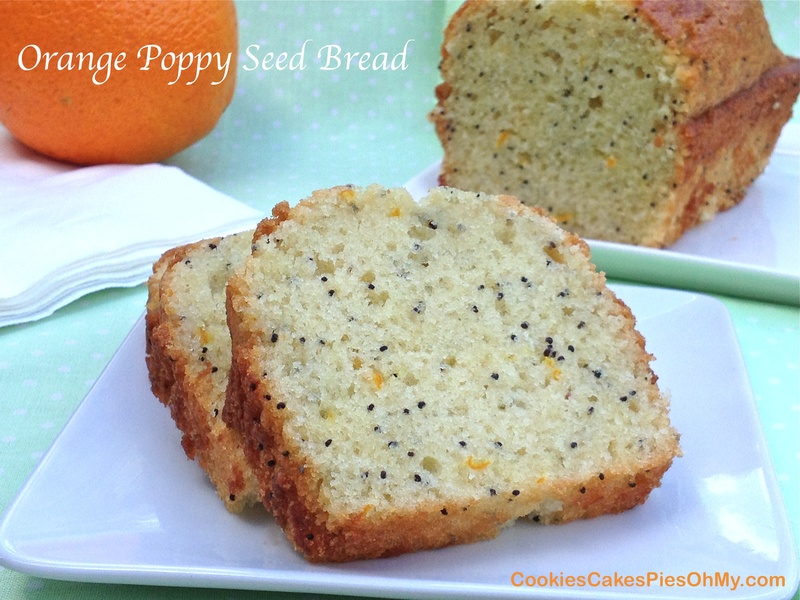 In large bowl, stir together flour, sugar, baking powder, baking soda, salt, and poppy seeds. In medium bowl, stir together orange juice, orange zest, eggs, oil, milk, and orange extract. Pour into dry ingredients and mix just until combined. Pour batter evenly into loaf pans. Bake 30 minutes (60 minutes for large pans) or until pick inserted in center comes out clean. Let cool in pans 10 minutes, then remove and cool on wire rack. My favorite dish at Thanksgiving is the stuffing. I like to add nuts and seeds, luckily the guys in my family are OK with that. I think maybe they don’t complain about the nuts and seeds is because I add sausage. Usually I use half corn bread and half white bread cubes. This time instead of white bread cubes, I cut up a large round loaf of King’s Hawaiian bread. A new favorite. Cut the King Hawaiian loaf and corn bread into cubes, spread out on baking sheets and leave out overnight to dry out. In large pan, brown sausage, add onion and celery and cook until tender. Put all the bread cubes in a very large bowl. Add sage, salt, parsley, poppy seeds, sesame seeds, and nuts; toss together. Pour sausage mixture over bread mixture and toss all together. Pour some of the chicken broth, gently toss. Continue adding more broth and tossing until reach desired moistness, about when starts clumping together (not too wet). Heat oven to 350°. 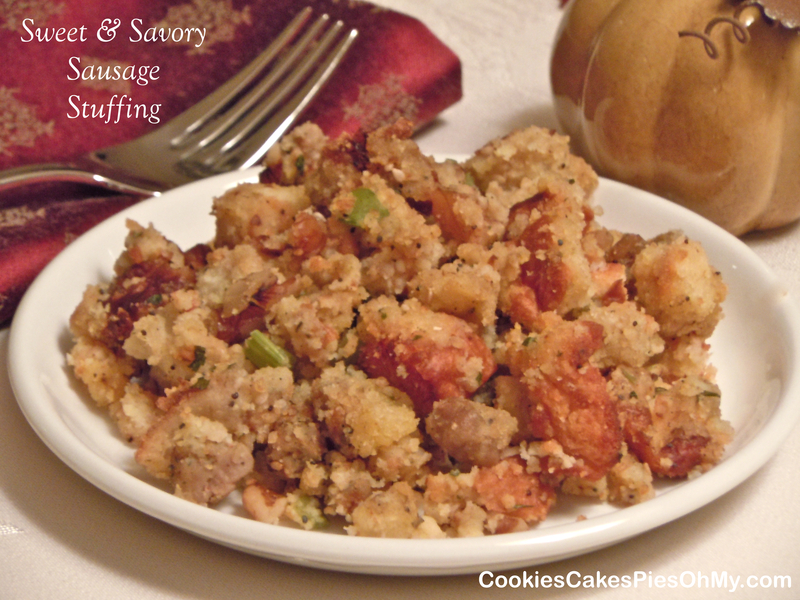 Put stuffing in sprayed 13″x9″ baking pan, and bake 30-40 minutes, or until nicely browned. I love rolling different fillings into bread, for breakfast, lunch, dinner, or dessert. It tastes wonderful and the presentation is lovely. 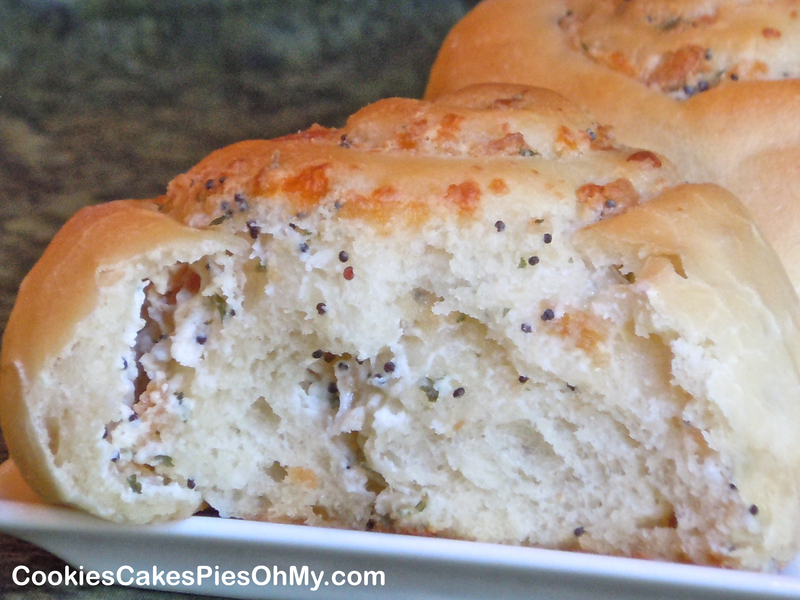 This recipe is from rhodesbread.com, I used their filling recipe for cream cheese onion filling in my homemade bread. 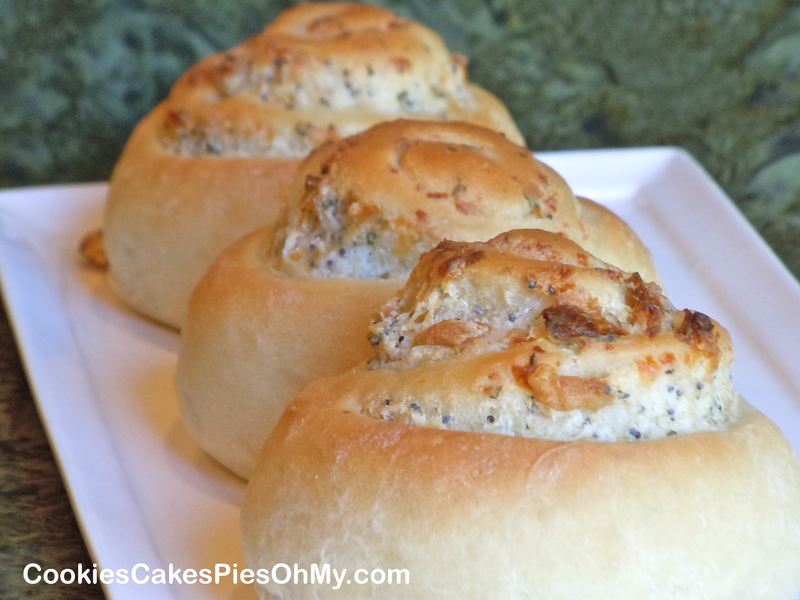 These rolls would be great served with soup or salad, so delicious! In small bowl, sprinkle yeast into the 1/4 cup warm water and sprinkle sugar over yeast. In large bowl of mixer, combine the 1 cup warm water, salt, shortening (I softened shortening in microwave a few seconds) and 1 cup flour. Mix until smooth. Add the yeast, mix well. Add remaining flour. Knead. Turn into greased bowl, cover and let rise until double about 1 hour. For the filling, mix cream cheese and butter. Add onion, parmesan, poppy seeds, parsley flakes, and garlic powder, mix until well combined. Roll out dough on lightly floured surface into a 18″x12″ rectangle. Spread filling over dough. Roll up jelly-roll style, starting with a long side, pinch seams to seal. Cut into 12 slices about 1½” each. Place on Silpat lined perforated sheet or sprayed baking pan. Cover and let rise until doubled, about 30 minutes. Bake in preheated 350° oven for 15-20 minutes, or until golden.